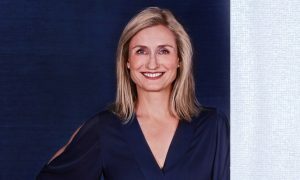 Bauer Media’s Money magazine has partnered with ASFA (Association of Superannuation Funds of Australia) to launch Super Booster Day, an initiative urging all Australians to “make a pledge” at www.superboosterday.com.au before September 15 to top up their super. While Super Booster Day is targeting all Australians, nine in 10 women retire with inadequate savings. 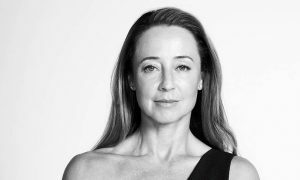 Bauer Media will integrate the campaign across its portfolio of brands for women includingThe Australian Women’s Weekly, Woman’s Day, Cosmopolitan, OK!, Homes+, Australian House & Garden, Real Living and NW in addition to Rugby League Week, Men’s Style and Empire. The campaign is supported by commercial partners AMP, ANZ, BT, MLC, QSuper, REST, Sunsuper and UniSuper. The Super Booster Day campaign, which will run from Thursday 7 July to Thursday 15 September, aims to increase the number of Australians making extra super contributions from 7% by informing them of the long-term benefits and encouraging them to take action before 15 September. The specially created website www.superboosterday.com.au features a video content series from Super Booster Day ambassadors Effie Zahos (pictured – editor, Money magazine), Pauline Vamos (CEO, ASFA), Paul Clitheroe (chairman of the Australian government’s Financial Literacy Board), Ross Greenwood (Nine Network’s finance editor and host of 2GB Money News) and Sam Henderson (financial adviser and host of Sky News Business’ Your Money Your Call – Super). 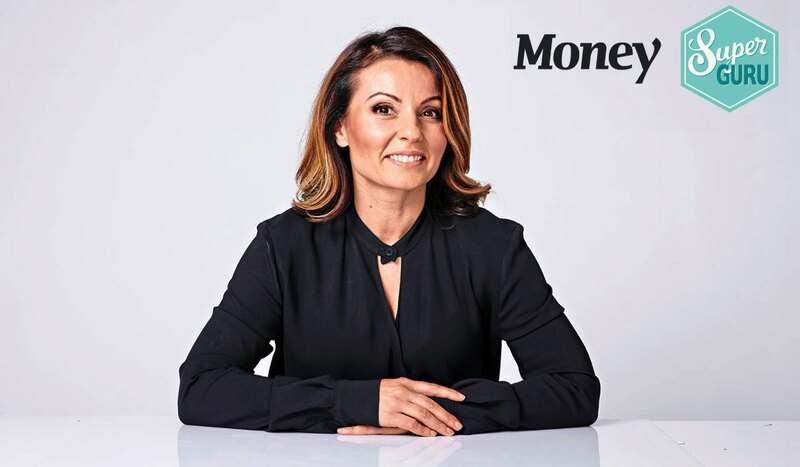 Money magazine editor Effie Zahos says you can boost your super with a regular contribution from pre-tax income or a one-off amount such as your tax refund. “Small amounts can make a big difference. Just adding $10 a week to your super could boost your future wealth by $35,333 if you are 35 years old,” she says.